As one of America’s leading spiritual teachers and cofounder of Insight Meditation Society, Sharon Salzberg has played a crucial role in bringing Asian meditation practices to the West. 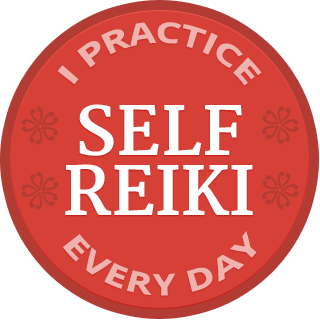 Lovingkindness meditation is arguably the most accessible meditation practice, and a natural companion to Reiki practice. In this interview, I asked Sharon to share from her new book, Real Happiness, and we discussed how easily lovingkindness meditation can deepen your hands-on Reiki self-treatment and Precepts practice. Click here to download my conversation with Sharon. Depending on your computer, the recording might launch automatically, or you might need to double click it in your download folder to start listening. 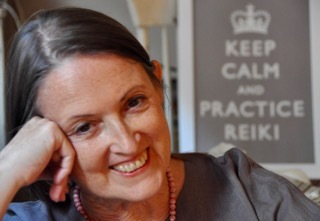 Sharon’s Real Happiness blog contains the reflections of people who participated in the February 2011 meditation challenge. This challenge will be repeated in February 2012. Please click here to leave a comment about how the interview has helped you.